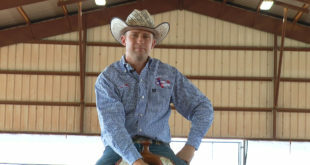 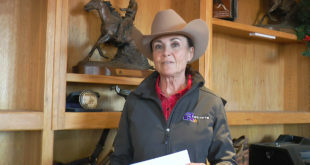 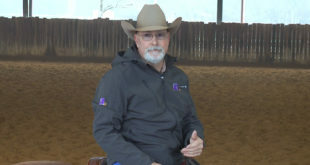 Reining Trainer, Fred Thomsson, talks about the five maneuvers that he performs on a daily basis to make his horses soft, supple and willing to work. 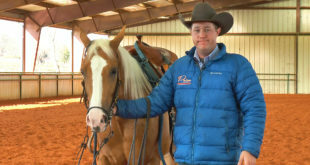 Performing these five steps will help your horse in many different areas and will be able to help when training your reining horse to circle, spin, and stop. 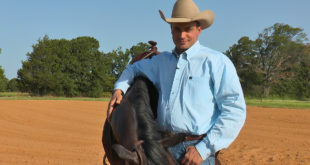 Getting your horse soft and willing to guide is one of the most important aspects in training a good reining horse. 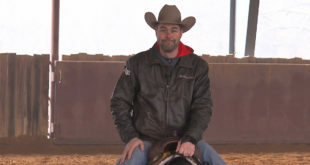 Being about to perform these five exercises on your horse will make all of your maneuvers easier and easier the more you perform these exercises. 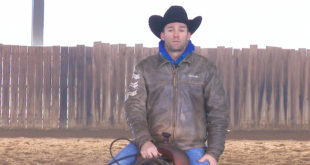 To watch this video click on the picture or the link below.